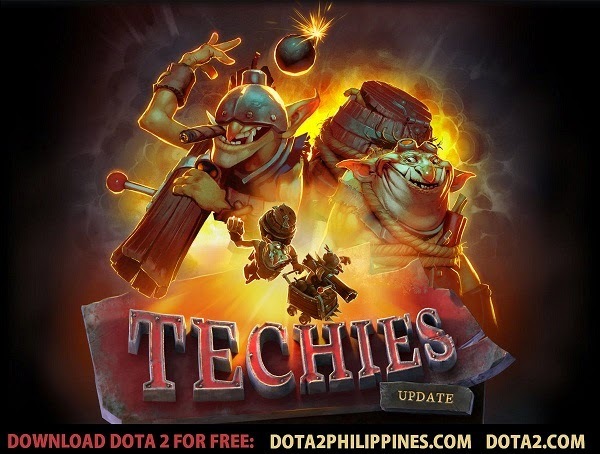 Techies has been added to DOTA 2 PHILIPPINES! 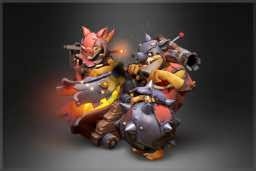 Squee, Spleen and Spoon have made their way to the ongoing Dota war after spending years at Dredger's Bight. 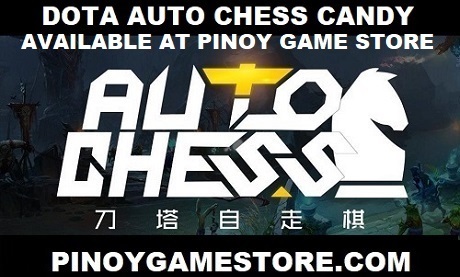 Download DOTA 2 for FREE and join the millions of Filipinos who are now playing DOTA 2.